E 20th to Delmar to Eastern. So much potential. Redo this brick building and expand your rental empire. Huge mostly fenced yard, easy access to everything and a store directly across the street. This could be a very desirable location. 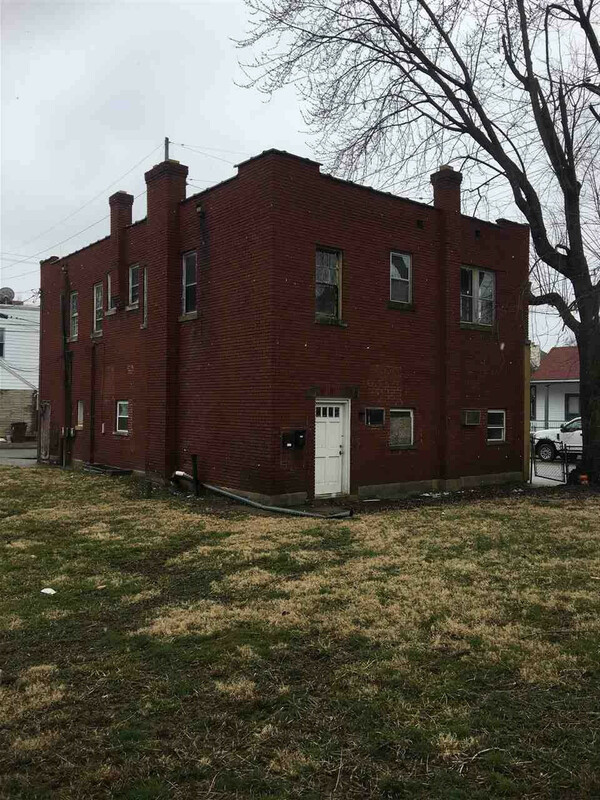 Believe property to be 4 units. Due to condition that is not verified. Buyer to verify to their satisfaction. One side is 2 bed backside is 1 bed.